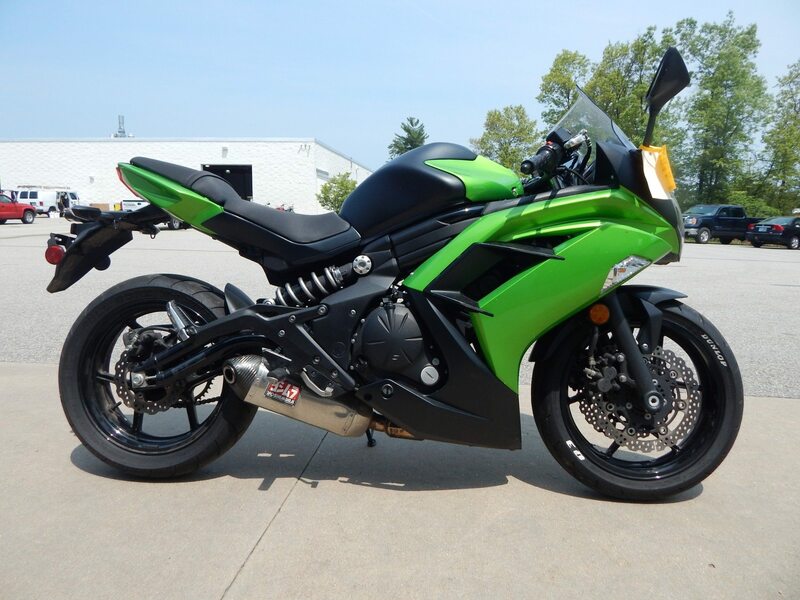 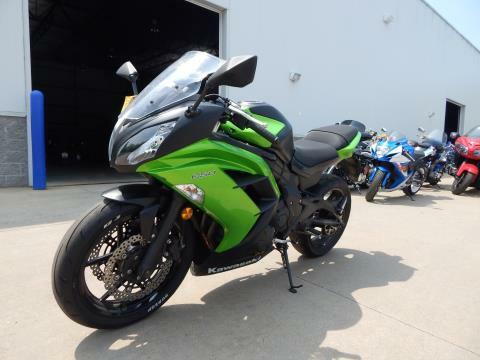 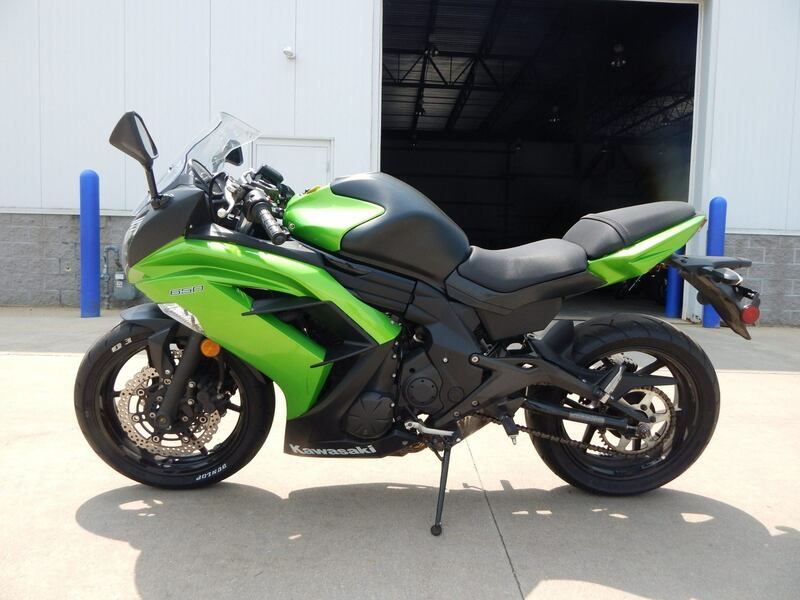 Passion, Style and Performance Meet Practicality The Kawasaki Ninja® 650 is one of those rare sportbikes that wears a lot of hats. 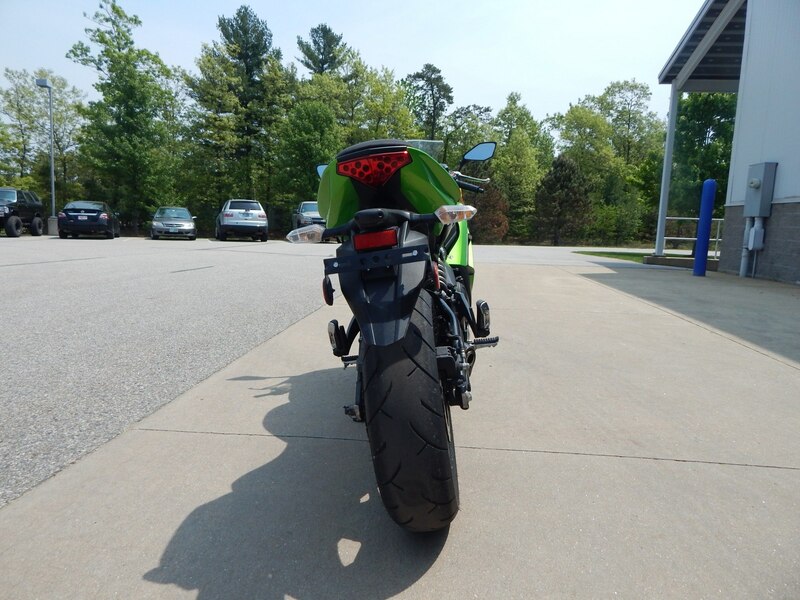 It encapsulates the passion and performance of an elite modern sportbike while also delivering the efficiency and value of an urban commuter. 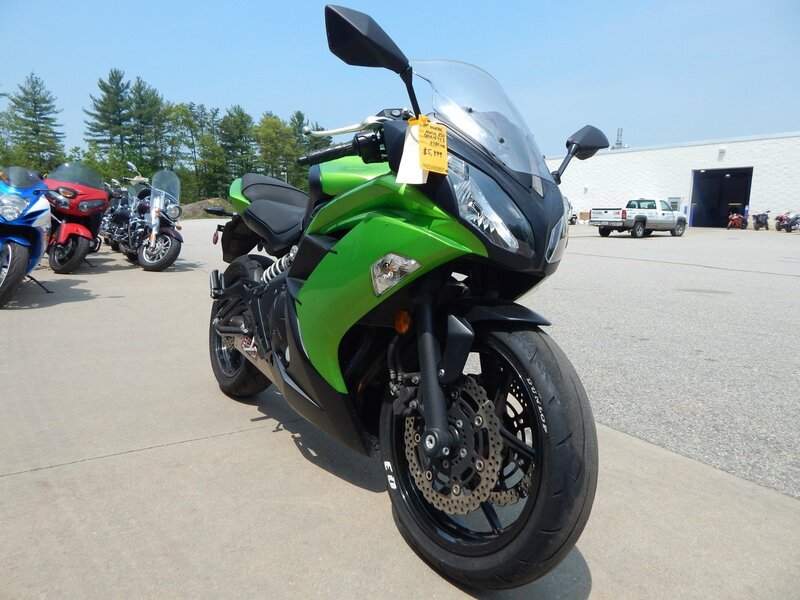 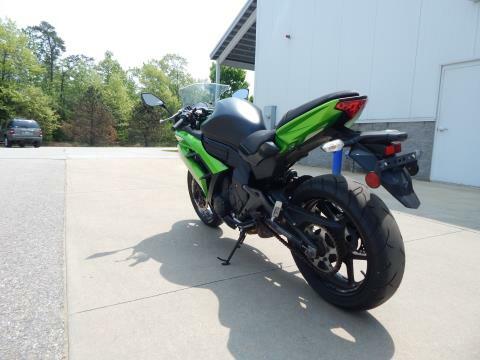 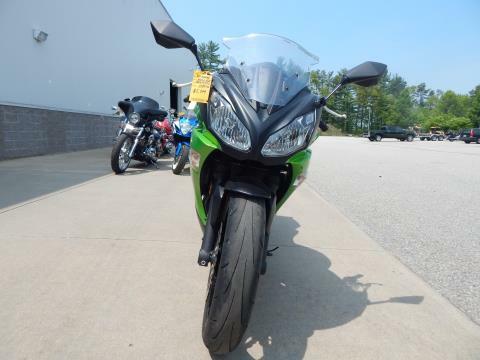 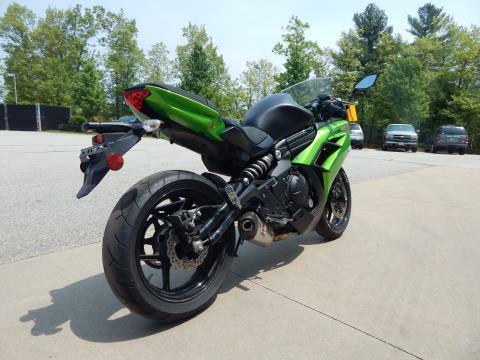 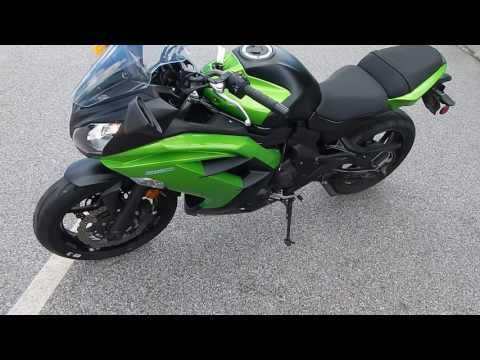 Equipped with high-performance hardware such as petal-type brake rotors and grippy Dunlop Roadsmart II tires, it definitely has the skills to compete with any sportbike on the road.